Why Is CBD Expected To Grow 478% By 2023? Leading analytics and market research firm Brightfield Group is predicting a huge growth in the market for cannabidiol (CBD), but just what are the influences on that growth? Brightfield analysis forecasts that the already booming market is set to grow 478% by 2023. The group, which provides benchmark data for legal CBD and cannabis industries, say a number of influential factors have been the reason for the significant boost. In the report, entitled European CBD & Cannabis Market 2019 Report, Brightfield said the CBD market in the UK was $76.2m (£57.7m) in 2018 and will grow to $440.8m by 2023. “In recent years, CBD has gained significant traction in the UK, not only as a valued wellness product in and of itself, but boosted by the lack of viable alternatives in a market where medical cannabis access is tightly restricted and adult-use cannabis is prohibited altogether,” Brightfield said in the report. Brightfield said that CBD tinctures — a supplement that comes in liquid form and has a very potent cannabidiol content — accounts for 32% of the market, while pharmacies, smoke shops, and specialty stores make up key distribution channels in Britain. 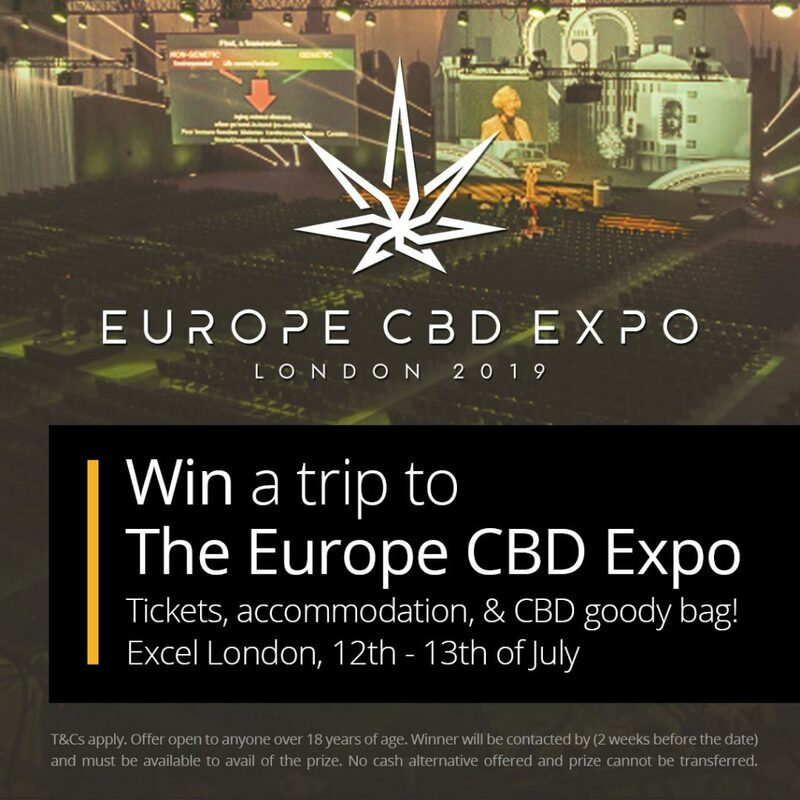 Europe’s CBD market was estimated at $318m in 2018 and is tipped to rise to $416m in 2019. It is then expected to grow to nearly $1.7bn by 2023. London-listed natural resources company Highlands (HNR.L) has gotten into the CBD act after its research led to an improvement in growth of the host plants. Meanwhile CBD Village also reported this week London-listed EMMAC Life Sciences is also nurturing a large-scale CBD business. A mix of favourable regulation, the proliferation of vaping, and its growing reputation, is expected to contribute to the growth of the CBD sector by 478 per cent by 2023.